Here is a map contains territory of Russia, of Ukraine. detailed map of Kantemirovka calibrated presented. actual map of Mitrofanovka download for free. map of Zhuravka this. topographic map of Zaytsevka download for free. topographic map of Yevdokiyevka displayed. 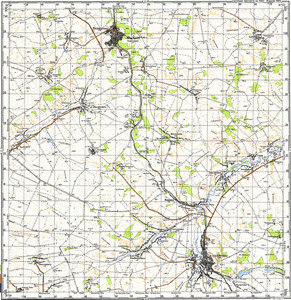 free map of Valentinovka 1 cm to 1 km presented. map of Sofiyevka here. actual map of Smagleyevka displayed. topographic map of Sknarovka with gps calibration displayed. free map of Shramovka и OziExplorer calibration for Garmin. interesting map of Shevchenkovo with gps calibration displayed. actual map of Pervomayskoye here. topographic map of Pasyukov for you. actual map of Novomarkovka calibrated for Garmin. topographic map of Mikhaylovka и OziExplorer calibration for Garmin. interesting map of Liman и OziExplorer calibration download for free. interesting map of Kulikovka 1 cm to 1 km download for free.